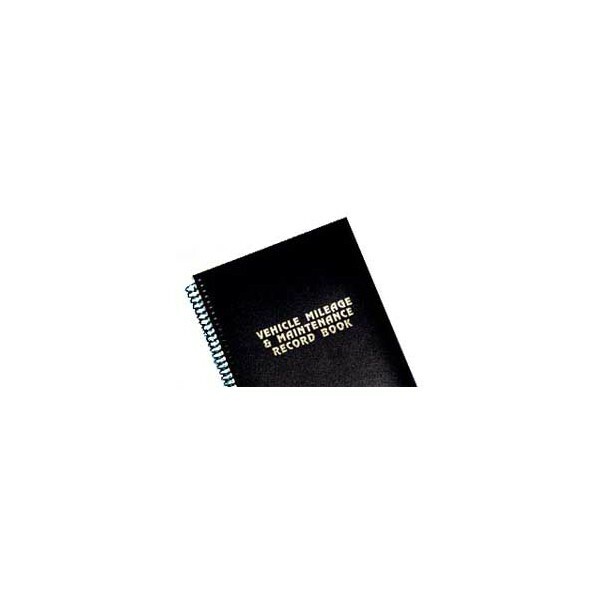 MSRP $11.95 - The Deluxe version of the Vehicle Mileage & Maintenance Record Book ﻿has convenient-sized forms, durable construction and an UNCONDITIONAL MONEY BACK GUARANTEE! Designed by people like you who prefer a convenient mileage recording log with quality construction and all the forms needed to record all data. Save $1.50 or more here at MileageBooks.com! 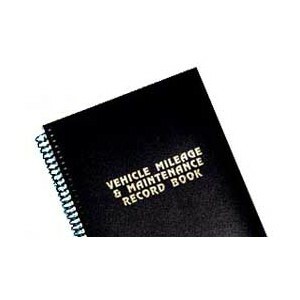 Plastic covers on the mileage logs help protect records from water damage. Resilient plastic coil binding prevents crimping and torn vehicle mileage tracking forms. Envelopes provide temporary storage for gas and other receipts. Summary forms help track useage of your automobile from month-to-month. Other forms put information about your vehicle and driver at your fingertips. As low as $6.49 each when ordering in quantities. 8 1/2" X 5 1/2 inch size makes it small enough to tuck away nicely in your vehicle, while providing enough space to comfortably record your vehicle mileage and other information.